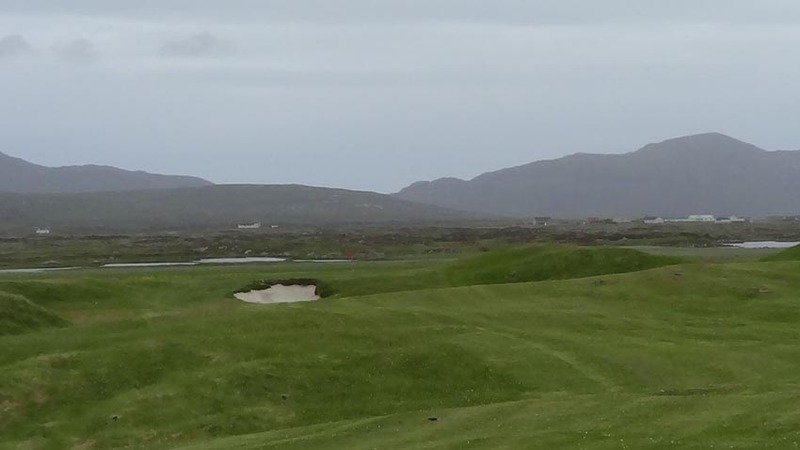 Around the turn of the second millennium a helicopter hovered over some traditional Scotland links land on the remote Scottish Outer Hebrides island of South Uist. 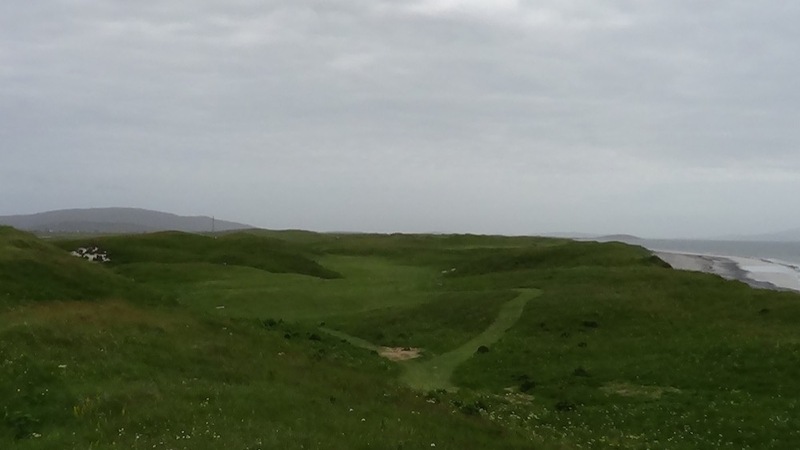 Those on board were astonished because when they looked down their minds’ eyes saw nothing other than a traditional Scottish links golf course. 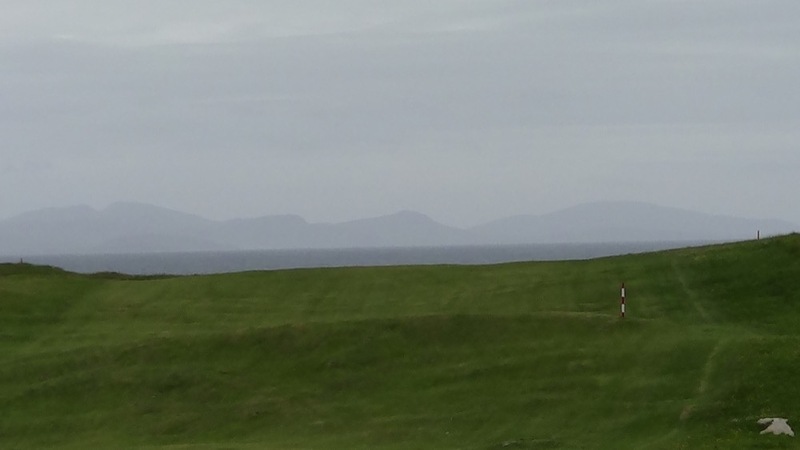 But, there was no golf course on South Uist, both in actuality and according to the locals! 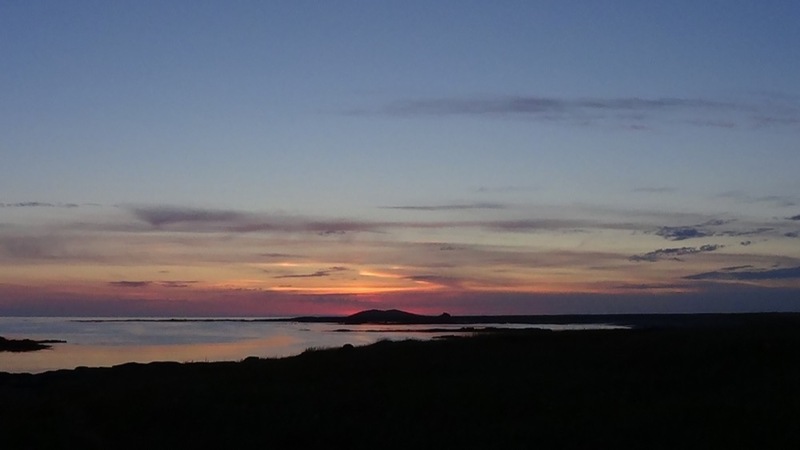 Yet those on board the helicopter that day knew what they had seen and once back in Edinburgh they headed for the newspaper archives. Where, to their even greater amazement, an article was un-earthed announcing the opening of the Askernish Golf Club on the island of South Uist, designed by Old Tom Morris himself, way back before the turn of the 20th century! 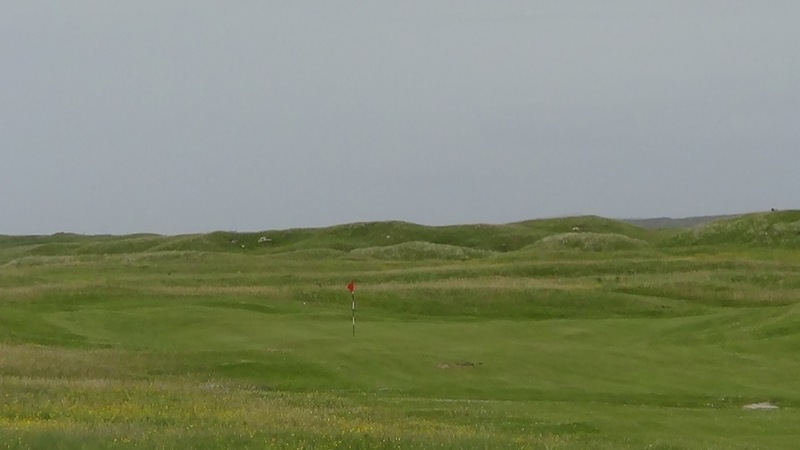 They hastily made their way back to South Uist and along with the amazed locals literally got down on their hands and knees to slowly unearth Old Tom Morris’ original Asker-nish design which somehow had been both abandoned and completely forgotten not long after its opening. 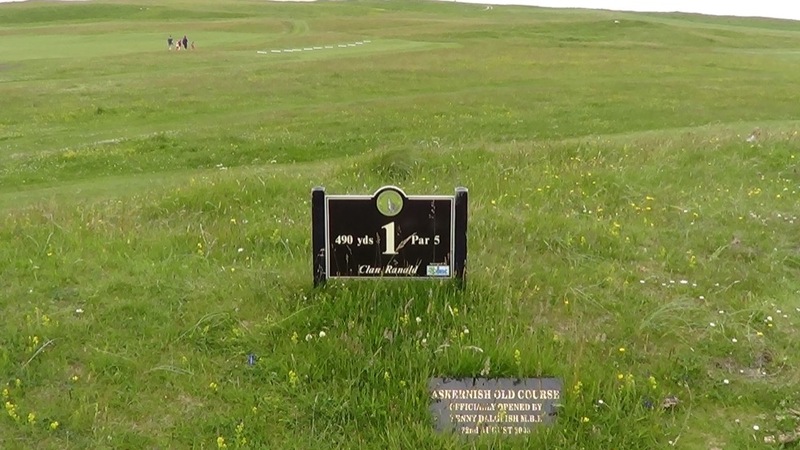 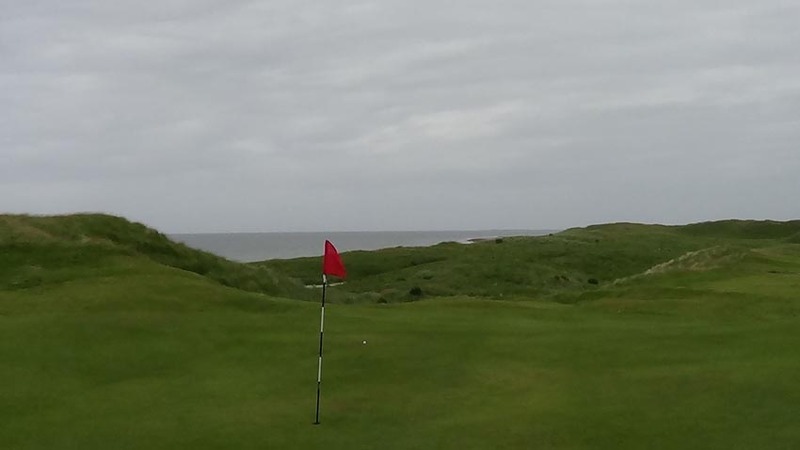 This experience was true golf archaeology and slowly but surely Askernish Golf Club came back into being, as natural as she was back in Old Tom Morris’ time. 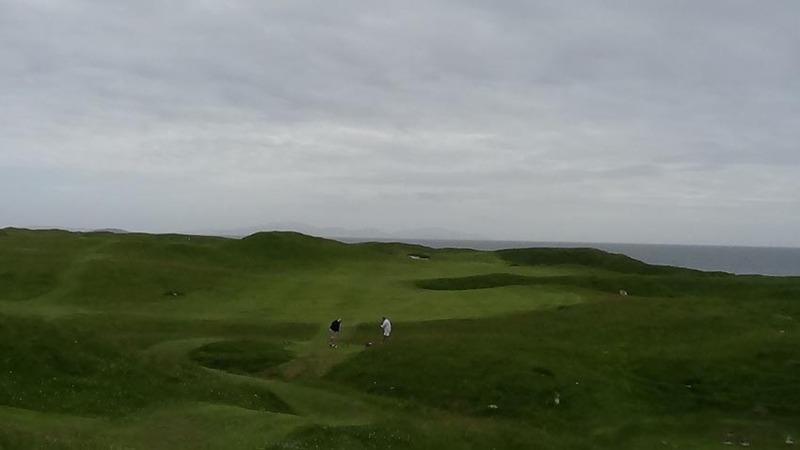 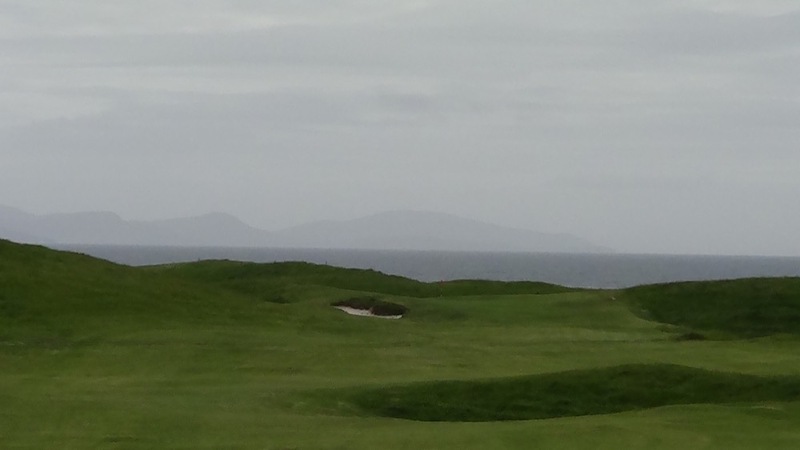 The experience at Askernish Golf Club is so unique and different that it can’t even really be described! 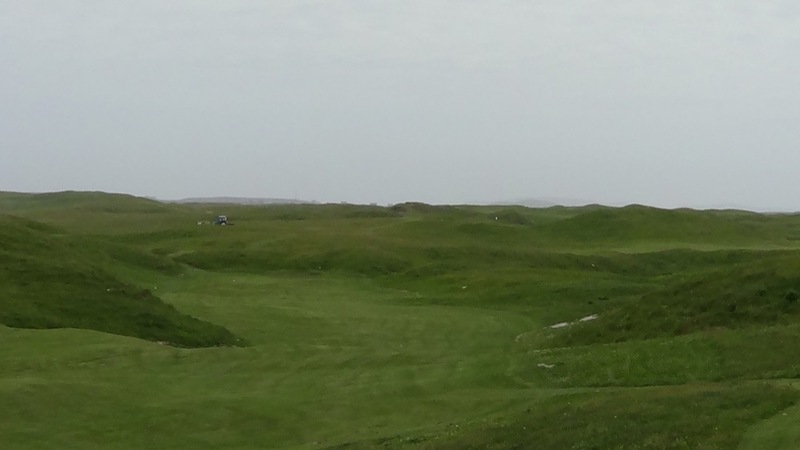 Unlike any other course in the world, it is a place that you must seek out for yourself to fully appreciate and understand. 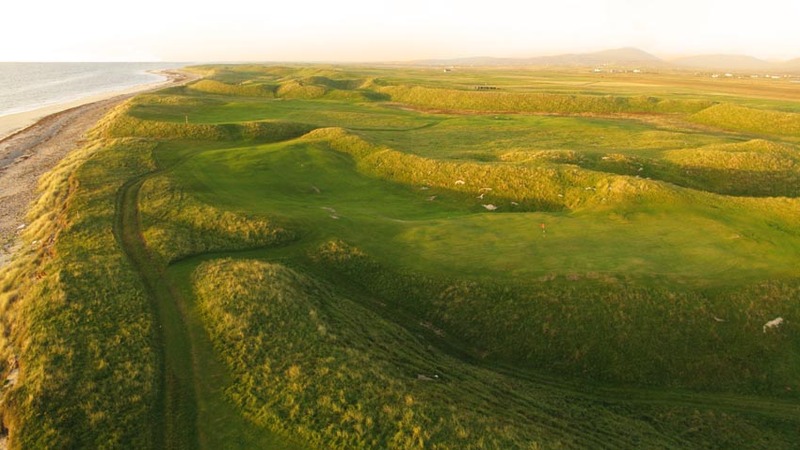 Thankfully Askernish Golf Club is not as difficult to include on your Scotland golf tour as it may initially appear as there are daily flights from Glasgow. 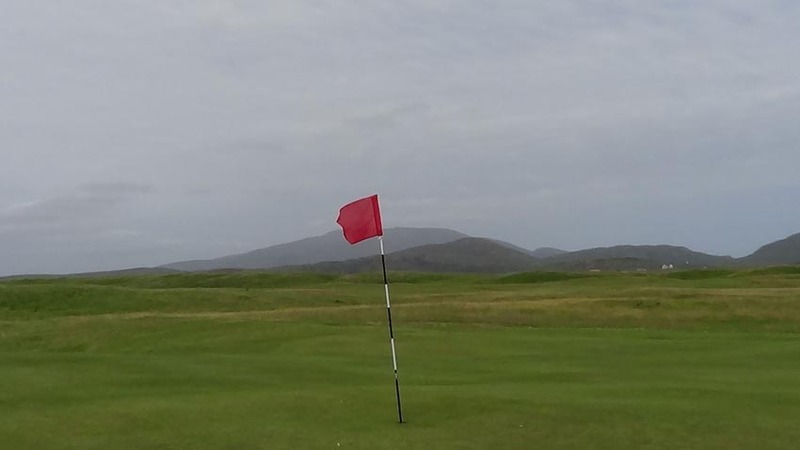 Askernish Golf Club can easily be included at the end of your tour where, rather than board your transatlantic flight, take the quick puddle-jump to and from South Uist before heading back home. 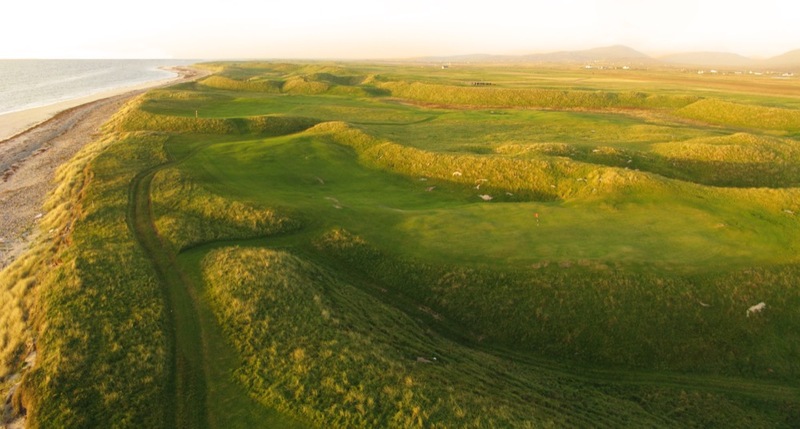 Your sense of adventure just might demand including Askernish Golf Club on your Scotland golf tour and one thing is for sure…you won’t regret it!